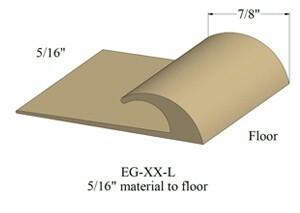 Beveled edge vinyl carpet trim is for 5/16" carpet to Flush Flooring. 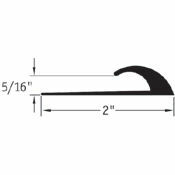 This Edge Guard transition protects the edge of carpeting from everyday wear and tear by providing a firm border around the carpet edge. The ADA-approved bevel carpet trim also provides a smooth transition between flooring surfaces, and is great for wheeled traffic. Durable Johnsonite vinyl Edge Guard is available in many colors. 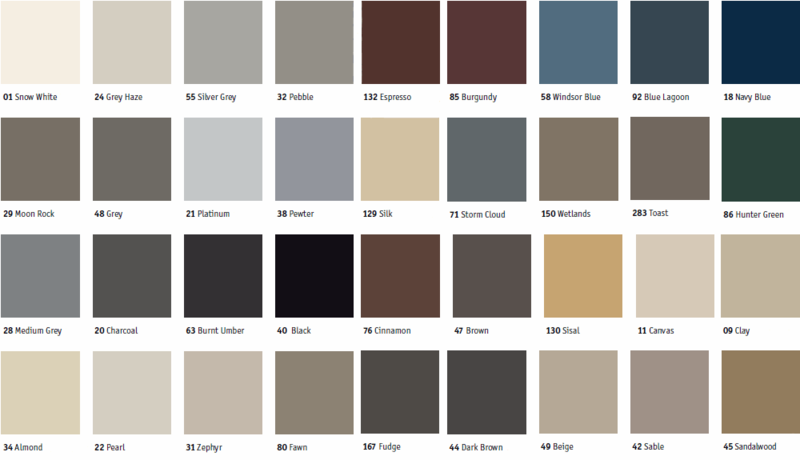 View Johnsonite's Standard 36 Colors chart for available colors. Edge Guard is not stocked in our warehouse; please allow 1 to 3 weeks for delivery (depending upon availability). See the Johnsonite Transition Installation Video for help during the process of installing your edge trim. Please Note: Every monitor displays colors differently. The colors seen on this website may not accurately depict the actual colors of the products. Request Color Samples here. This is the best way if your trying to match a color.